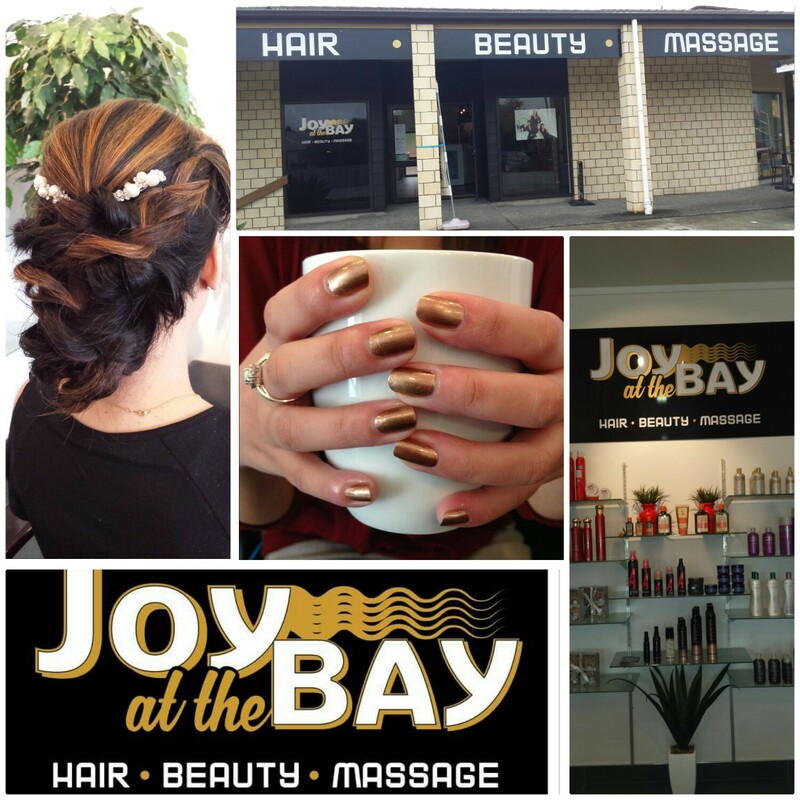 Joy at the Bay Hair and Beauty salon is located at the Parua Bay shopping centre and has been serving the Whangarei heads community since 2014. We are offering top quality hair and beauty services for all the family. We are a professional team with a professional approach and we would love to help you with all your hair and beauty requirements. Appointments essential!